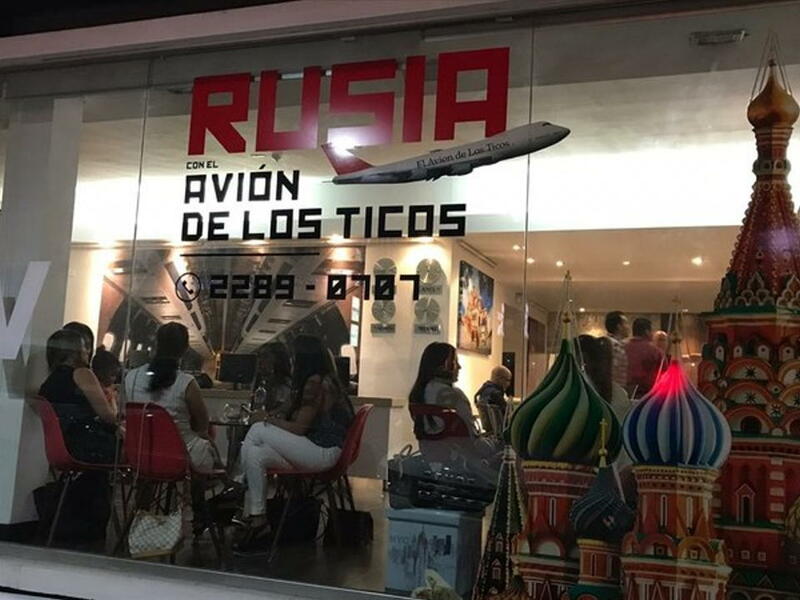 Destinos TV, the travel agency that organized the "airplane of the Ticos", alleges that the company that rented the airplane "deceived us"
The dream of 300 Ticos (Costa Ricans) to travel to the World Cup in Russia is uncertain this morning when yesterday, the Destinos TV travel agency cancelled their all-inclusive trip at the last minute. The agency alleges a “deception” by the company they contracted the airplane. 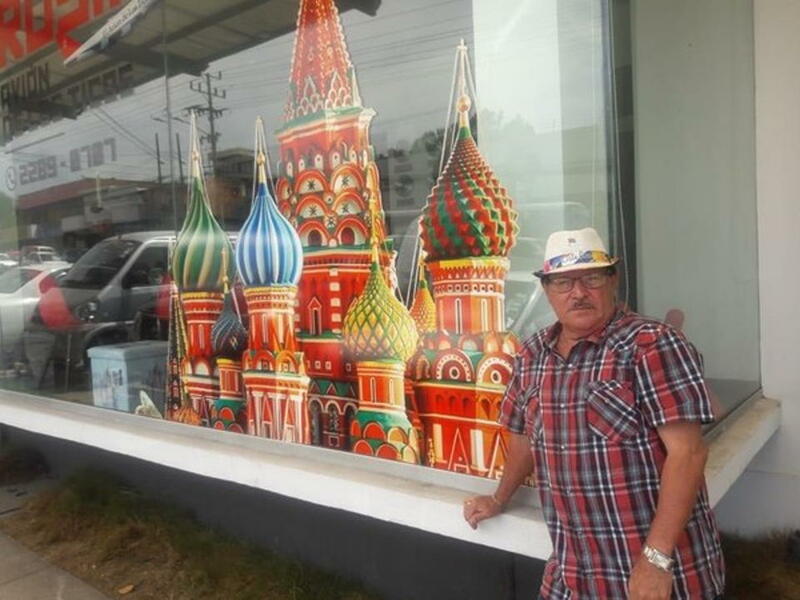 At a press conference Wednesday night, Jose Cortes, general manager of Destinos TV, said they are doing everything possible to put the passengers on commercial flights, to get them to Russia in time for the national team’s first game, on Sunday, against Serbia. In the last three days Cortes chose to rent another airplane. “We got an 340 from the Estelar company and managed to obtain the permits of Russia and Civil Aviation of Costa Rica,” said Cortes. “Today (Wednesday) the owner of the plane tells me that he has no crew with the rest time stipulated by the laws and that the plane can not operate on June 14”. Cortes, said he is considering suing the company. But that doesn’t solve the problems faced by the hundreds of fans who paid up for the trip, some a once in a lifetime event. Cortes added that the situation is complicated given that he paid an advance of US$1 million dollars to the original company. 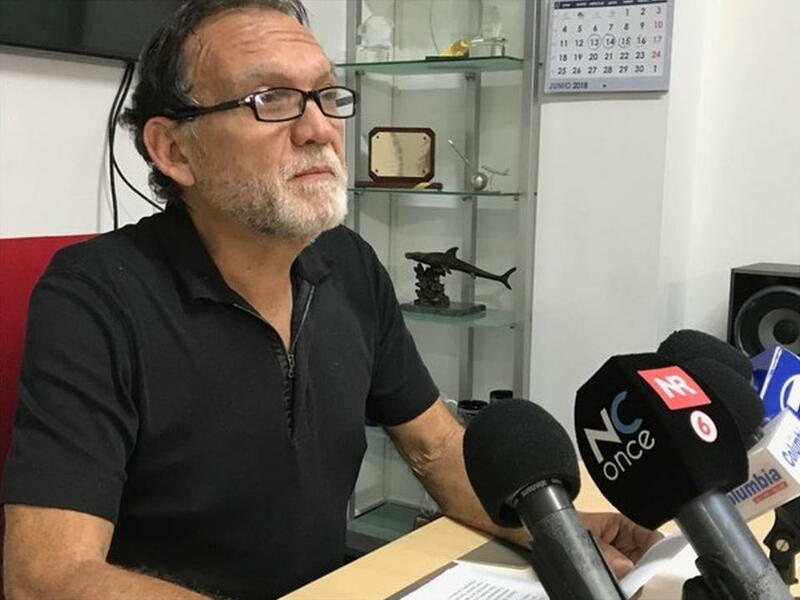 “Destinos TV would be losing about US$2 million, since we have to put passengers on commercial flights,” said Cortes if he doesn’t get back the advance. Another problem for some of the passengers is their need (or lack) of a visa to fly through the United States. Cortes said direct flights to Europe from San Jose on airlines such as Iberia, British Airways, and others are full for the coming days. The general manager added they are looking into other airlines such as Avianca and Copa to bypass the U.S. for those customers. Hernán Meléndez Durán is one the customers who paid ¢5,975,340 colones (US$10,700 dollars) plus US$1.500 to fly on the 777. Meléndez was very vocal in his complaints to the company. Another of the affected is the mayor of San Jose, Johnny Araya, who now like the others, awaits a solution by Destinos TV. In front of the television cameras and reporters, Cortes took responsibility for the situation and was passionate to do his best to get his clients to Russia, if not for the first game, to the next, even it costs him. “From this I will leave very physically broken in my personal health, as well as economically, but with the peace of mind to offer them (the clients) an alternative, perhaps not the best but the one that is within our reach. The responsibility is 100% mine to make the decision of to operate with another company, with this decision I have risked all our clients and the stability of more than 100 employees who depend on our company. Sorry, I was wrong but we are going to move forward,” said Cortes. The Destinos TV general manager explained how the company he hired pitched him the deal, their clients, confirmed by Cortes, had included the Costa Rica national team, the Brazil soccer federation and the Peru national team and other major companies that move thousands of passengers in Mexico and Argentina. Just Dumb. Plain Stupid, Dumb.